The intention of this talk is to introduce clinicians to experiential skills that will cultivate elements of compassion within themselves, to make them accessible while engaging with their patients, and to learn tools to guide their patients through training in mindfulness and self-compassion. My research aims to improve the health status, beliefs and behaviors of people suffering from persistent spinal pain through innovative refinement of clinical decision-making, and participatory rehabilitation. My work is clinically motivated and focuses on developing a better understanding of which person will respond to one type of mind-heart-body therapy over another—in addition to understanding and refining the content and delivery of these meditative and movement-based forms of care. 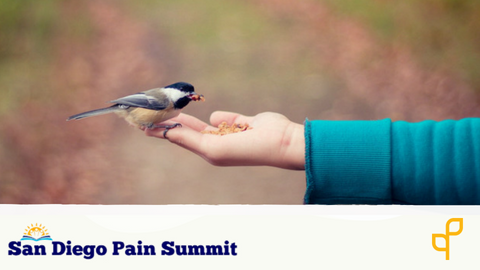 Dr. Nicholas Karayannis (Pronounced KA-ruh-YAH-nees) is a lead Physical Therapist within the Division of Pain Medicine and a Researcher within the Systems Neuroscience and Pain Laboratory at Stanford. Before receiving his Ph.D. in Physiotherapy from the University of Queensland, Australia, in 2013, he trained as a fellow in orthopedic manual therapy in the USA and Canada (North American Institute of Orthopedic Manual Physical Therapy). 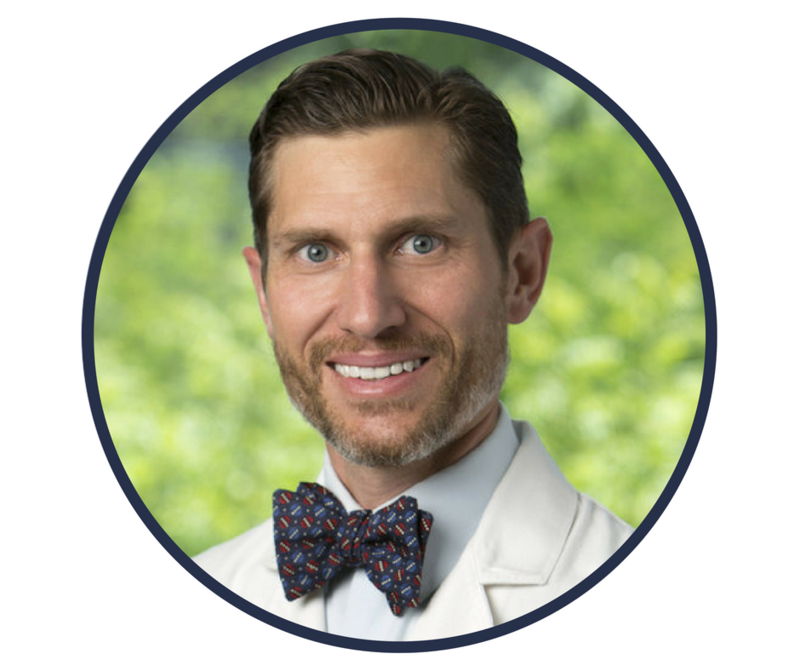 He graduated with a Master's in Physical Therapy degree in 2000 from Ohio University, and a Bachelor of Science degree in Biological Sciences from the same institution. Nicholas is a Fellow of the American Academy of Orthopedic Manual Physical Therapists, board certified as an Orthopedic Clinical Specialist, a Certified Yoga and Tai Chi Teacher, A Center for Mindfulness Qualified Mindfulness Based Stress Reduction (MBSR) Teacher, and a Stanford Chronic Pain Self-Management Program (CPSMP) Leader.